Not as hard as people think. Trust us, you can do it! Located in Dubai, United Arab Emirates, Chinese Arabia is dedicated to teaching the Chinese language, culture, and ways of doing business in China and with Chinese. 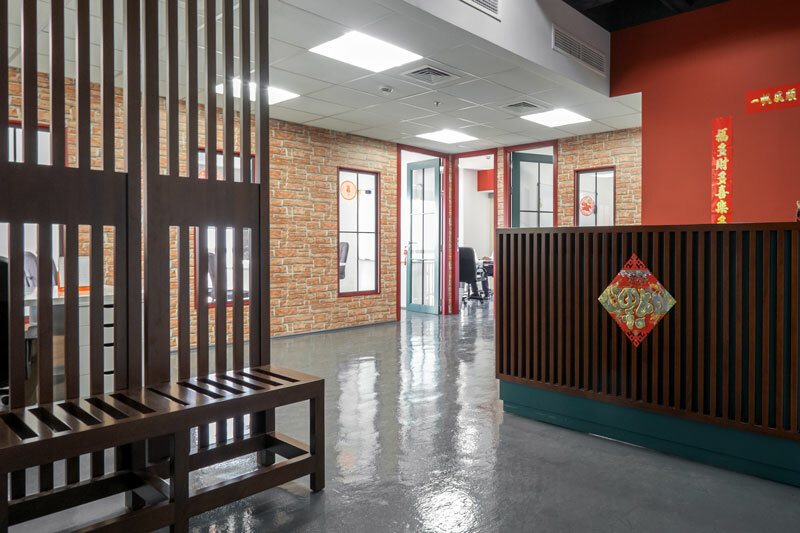 Chinese Arabia is part of RAAD Education, a language and culture institute headquartered in Dubai that offers courses in all the major languages.